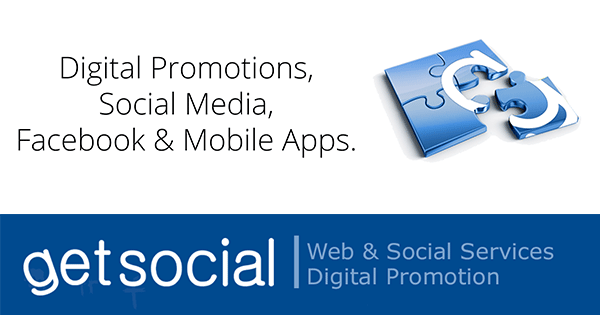 Learn about Web & Social Promotions! Web marketing, Social & email marketing solutions. Domain names, Web hosting, Responsive web sites, SSL certificates, Google & Facebook ads. Facebook pages and Facebook contests.